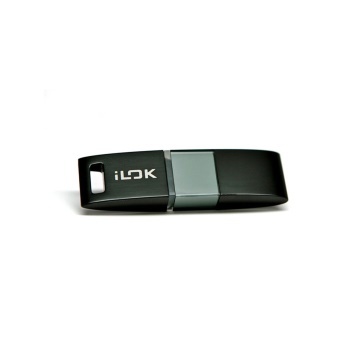 The new iLok USB Smart Key enables you to carry nearly 500 authorizations with you wherever you go using a single key. Pace's iLok USB Smart Key is required for all optional Avid and Avid-distributed plug-ins, plus many other third-party plug-ins and software options for Pro Tools 6.1 and higher. DigiRack plug-ins and other free Pro Tools content do not require an iLok. Note: If you have products that use the old style Pace license cards, you will need to use the original iLok. The new iLok will not accommodate Pace license cards.